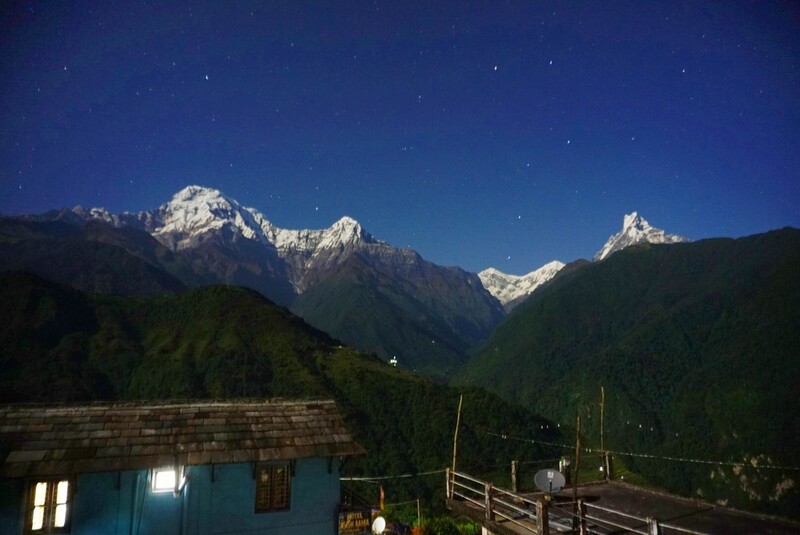 “Hi, my wife and i are planning to go trekking around the Pokhara area for a duration of 3-5 days. We're not super fit, so we're looking for some easy treks with some nice scenery along the way. We don't have a specific village that we want to see, but hoping that you can recommend something. Ngima Dorji Sherpa, a local specialist from Nepal, helped this traveler put together a customized itinerary based on Ghandruk Trek - 6 Days. Have a similar request? Connect with a local specialist to plan your trip. Day 1: Drive to Phedi (1130m). Trek to Pothana (1860m). Day 2: Trek to Landruk (1565m). Day 3: Trek to Ghandruk (1940m). Day 4: Ghandruk to Nayapul ; Drive back to Pokhara. Greetings from Nepal and warm welcome to kimkim !! My name is Ngima Dorji Sherpa, originally from a small village, Kharikhola, in Everest Region. Currently we are based in Kathmandu.I am the Managing Director of a trekking called Nepal Myths and Mountain trails (NMMT) and have been organizing trips in Nepal, Bhutan, Tibet and Sikkim since 21 years. I am very happy to organize your trip to Nepal for October this year. I have noted that you looking for a short and easy trek to do in Pokhara area. 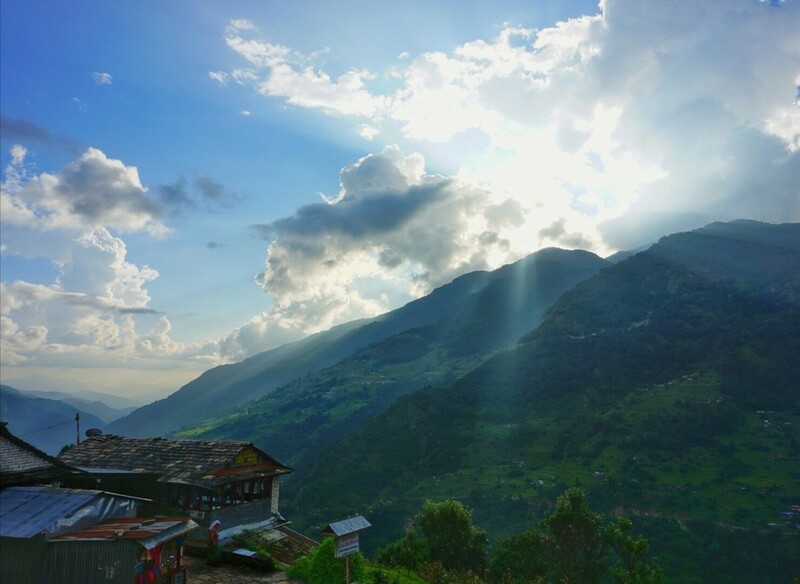 Based on the information you have provided in your introduction message, I would recommend 4 days Ghandruk trek for you. It is a easy trek but you will have a nice trekking experience and have nice view of white mountains along the way. I will share the detailed program itinerary for your kind reference hereunder. Please have a look over to the itinerary and let me know how this plans sounds to you or if you have any question or any confusion please do not hesitate to ask me. we will do the costing for this trip afterwards hearing your final request. thanks for the feedback. We like the 4 day trek itinerary. However, we will already be in Pokhara on the 4th of October (don't need to include flights). So we plan to start the trek on the 4th October for 4 days and then continue our stay in Pokhara. For this package, how much would the cost be? 1. With regards to the trails, is the difficulty level ok for an average / unfit person? Especially with the steep ascent and descent sessions. 2. At an estimate, how many hours would we be trekking per day? 3. The room is on a twin sharing basis? Any option to switch this to a double/queen/king sized bed? Or these are not available at the lodges? Happy to answer your queries. Ghandruk trek is considered less strenuous trip as our old age clients and children are also doing this trip. You will be walking around 3-4 hours per day depending upon your walking speed and rest time taken during trek. Well twin sharing means the client has to share 1 room among two. Double bed will be available but king/ queen size bed will not be available in local standard lodges. Booking on kimkim.com was easy and very convenient. All our questions were promptly answered and details about our trip were provided up front. We would like to say thanks to Ngima and his team for arranging this amazing trip. Ang and Lakpar (guide and porter) were amazing guides and tended to our every need. Also, they were very patient with our hiking pace! They made sure we were comfortable throughout the trip and we felt safe all the way.